33 nature parts protected in the category of monuments of nature, with an area of 61.655 ha, or 2,4%. The flora and fauna of the Republic of Macedonia are amazingly heterogeneous. Here the Mediterranean flora goes hand-in-hand with the plant species of the Euro-Siberian regions. 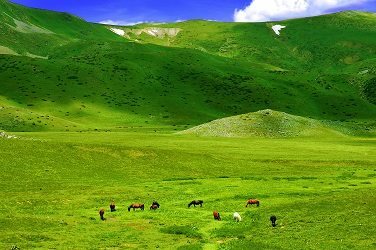 The high mountains, thick forests and lush pastures have encouraged the development of cattle breeding. Thus many works of art show Macedonia as an idyllic place with domesticated scenery in the valleys, but others present its impressive, awesome mountain landscapes. The mountains are the natural habitat of chamois, bear, deer, boar, wolf, and many other animals. Because of the great variety of plant and animal species, many areas in the mountains have been proclaimed national parks and forests protected by the law. One of these is the mountain of Galichitsa (2,225 metres). 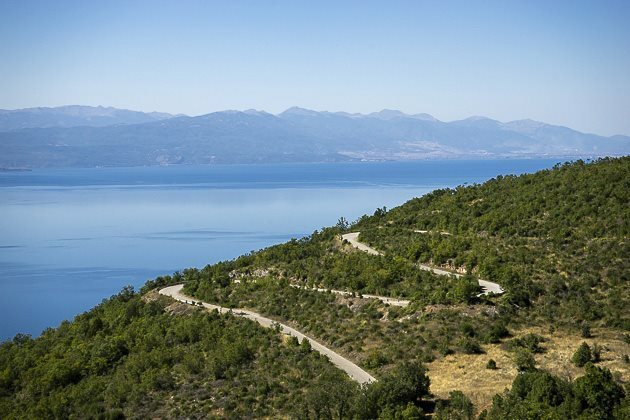 It is a natural border between the Ohrid and Prespa plains with a peak from which a breathtaking view can be seen of both lakes. 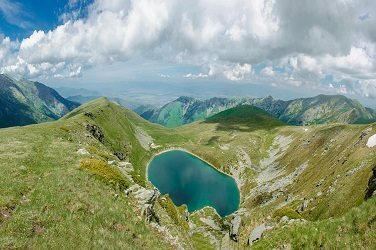 The national park of Mavrovo is situated on Mount Bistra and is rich in rare flora and fauna, crystalclear waters and the wonderful landscapes of Lake Mavrovo. The Pelister national park (2,600) is located on one of the most beautiful mountains of Macedonia. Its symbol is a rare variety of pines called molika.